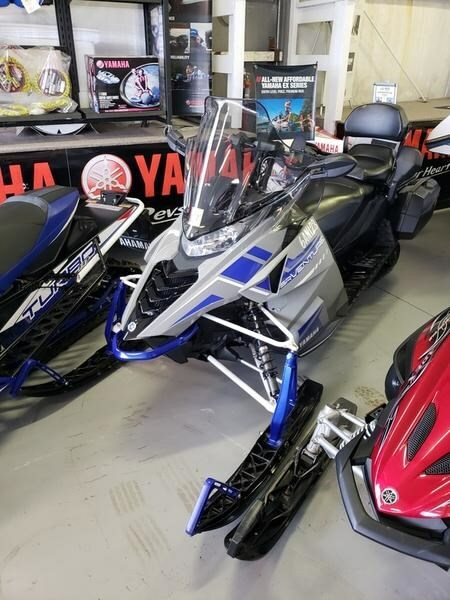 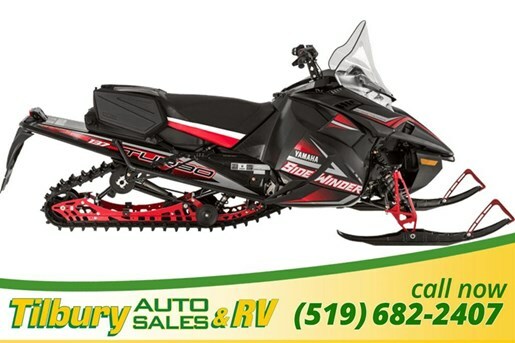 Use this page to search all of our new snowmobiles for sale. 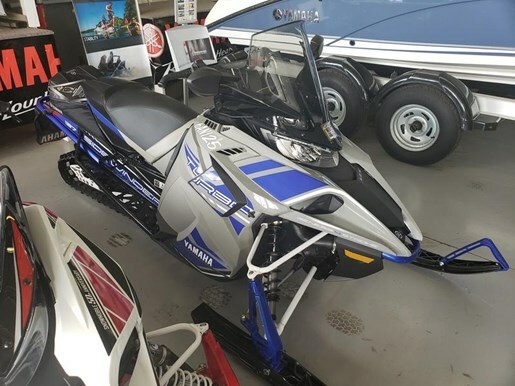 You can narrow your search by providing specific details on the snowmobile you’re looking for. 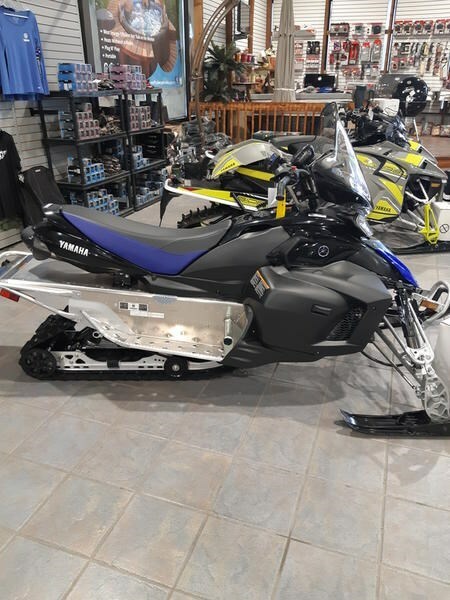 If you have a used snowmobile you would like to sell, list it on our network.